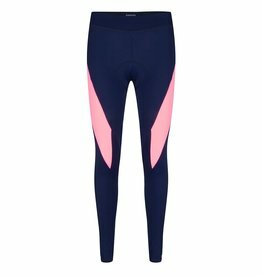 This on trend women’s long cycling legging has a high quality padding which gives you the comfort you need during your cycling workout. 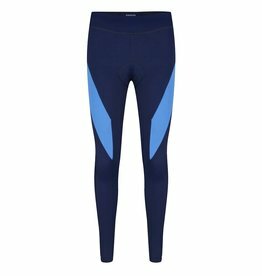 The women's long cycling legging in dark blue navy is the perfect combination of fashion design and a wonderful female fit. 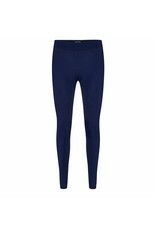 The Susy women’s long cycling legging is well-tailored. 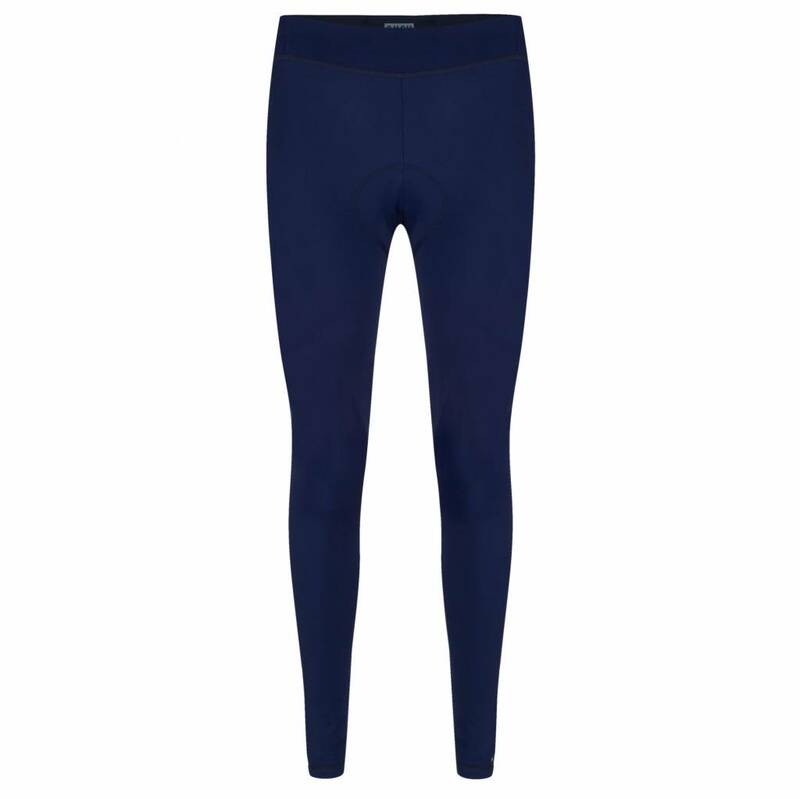 The Susy women’s long cycling legging features an extra high waist and creates the perfect feminine shape.The fit of the women’s navy long cycle tights are shaped into women’s hips and fits all body types - from petite to curvy - perfectly. 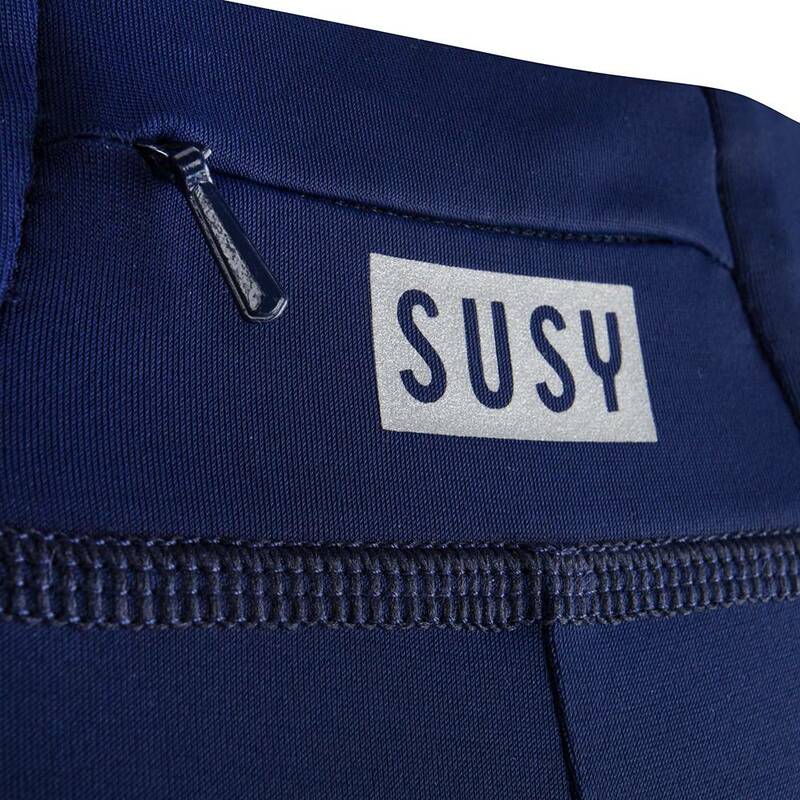 The Susy women's cycling leggings are made with high-quality navy fabric and very soft flatlock stitching to prevent chafing. 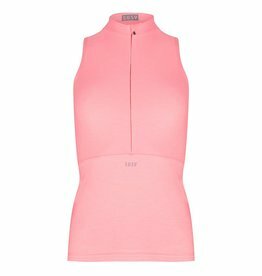 The women’s long cycling leggings keep you cool during your cycling workout, whether it's a spring bike ride or an indoor spin work out. 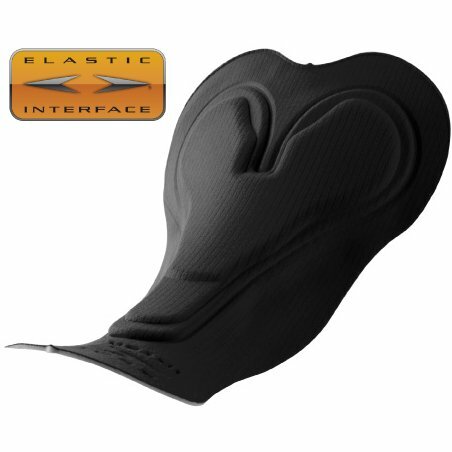 A comfortable chamois pad specially shaped for female anatomy is essential during cycling. 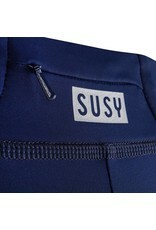 Every Susy cycling legging contains a small YKK key pocket. 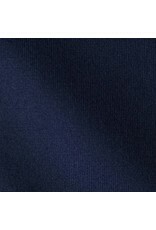 The fit is normal but incase you are not sure which size you need, kindly check our measurement chart. 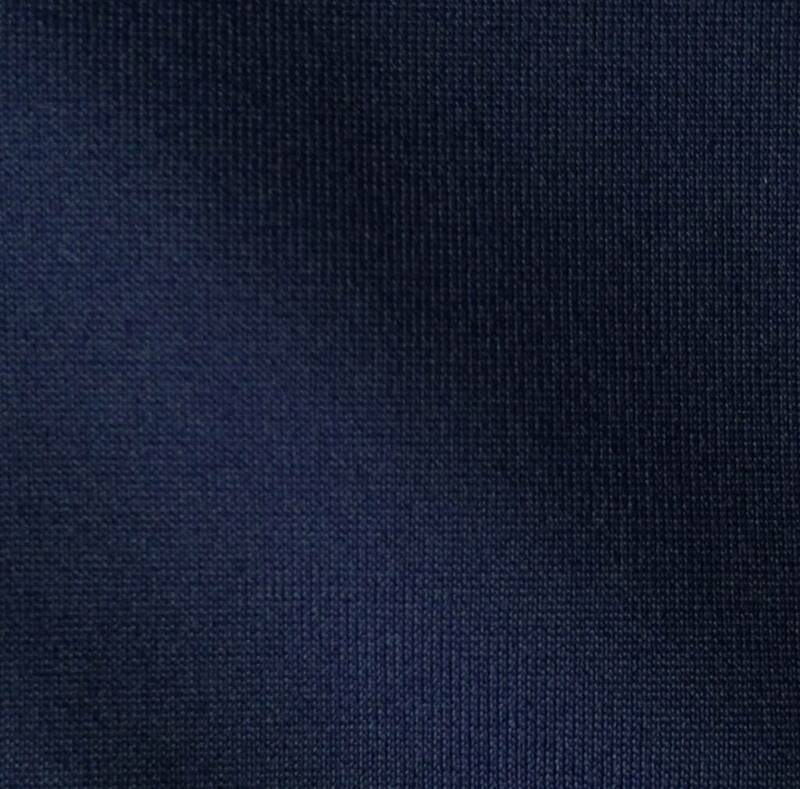 The waist is the most important measurements to follow. 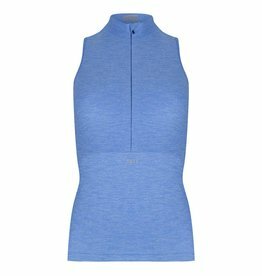 Super fijne en mooie tight om in te spinnen. De broek zit wat hoger en zakt niet af. De stof is niet te warm om binnen te dragen maar wel warm genoeg om weer mee naar huis te fietsen.